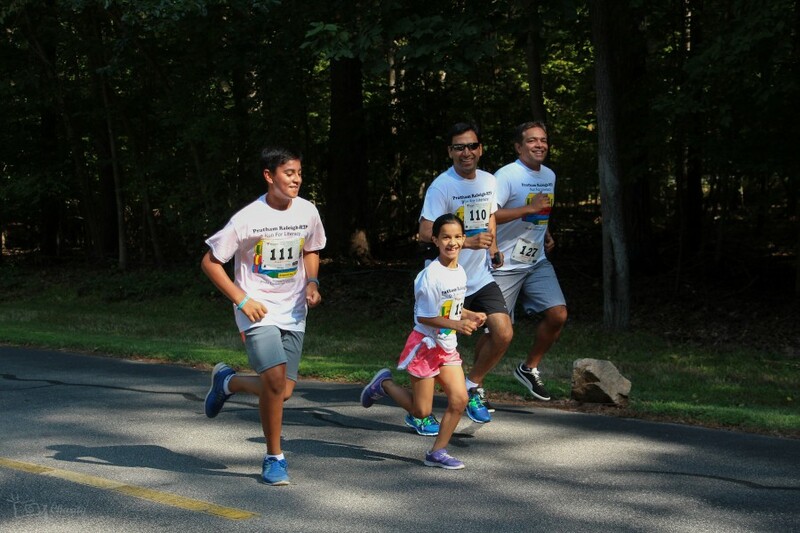 More than 150 members of the Raleigh-RTP community turned out on August 22, 2015 for the Pratham 5K Run/Walk. The event was organized by teens from the Pratham Raleigh community. On this sunny summer day, participants young and old tackled the forested trails of Lake Crabtree County Park, raising $5,750 to support Pratham. Afterwards, runners and walkers enjoyed a delicious homemade breakfast courtesy of local amateur chef Bala Sosale. 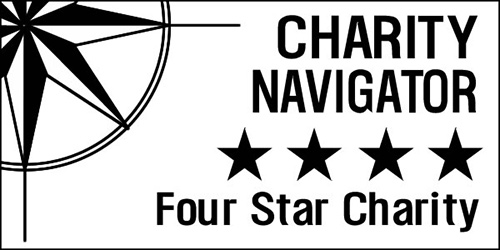 Thank you to all who sponsored and supported the event! Kids and teens are a vital and active part of the Pratham family, especially in the RTP chapter. Their enthusiasm and efforts help advance our cause and spread the word to the next generation. To get involved with Pratham Raleigh or to sign up for notifications about our next event, join the chapter.